10 Gorgeous Nail Art Designs For All Your Wedding Functions! Your nails are definitely going to feature prominently in all your wedding photographs, and we want them to look stunning. So, to inspire you, we have a list of ten bridal nail art designs that you can try for your wedding! 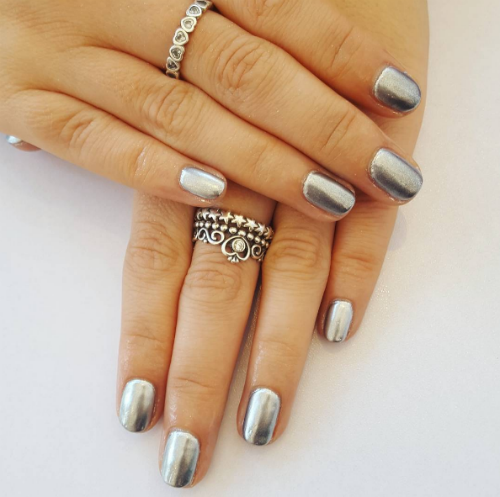 Image: hannahmissennails on Instagram Metallic nails look pretty no matter what the length. If you’re wearing white gold/ silver/ diamond jewellery on the wedding day or any of the wedding ceremonies, we say you pair it up with metallic silver nails! 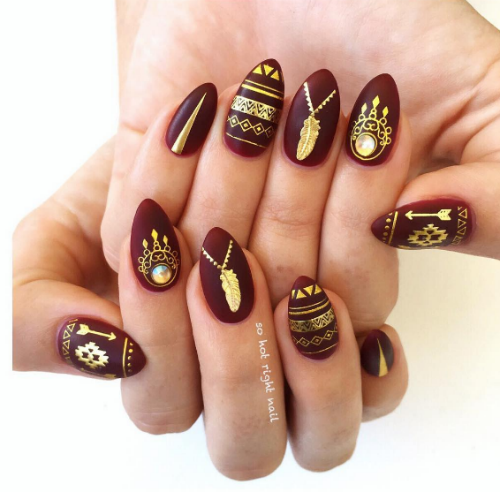 Image: sohotrightnail on Instagram How absolutely gorgeous does this maroon and gold matte design look? We’re sure that it will turn more than a few heads on your big day! Image: chroma_nails on Instagram These simple ombre nails are perfect for every Indian bride! They look so stylish without being OTT that we’re in love! Also read: 8 Amazing Nail Paints Worth Splurging On For Your Bridal Kit! 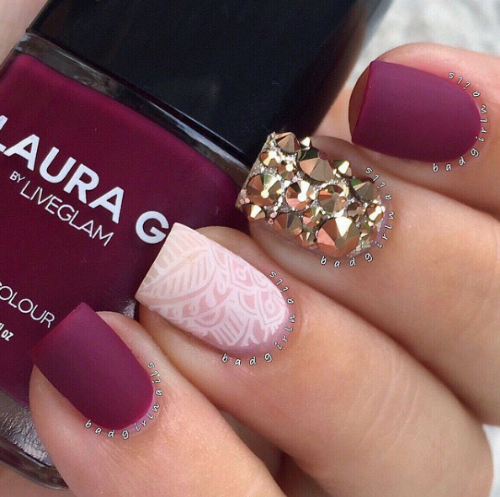 Image: palacenails on Instagram This lacy design is so pretty! 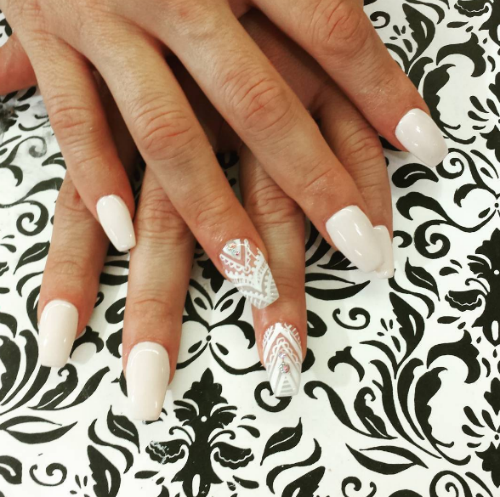 If you want your nails to be the centre of attention, we suggest getting this simple white nail art done for your big day. 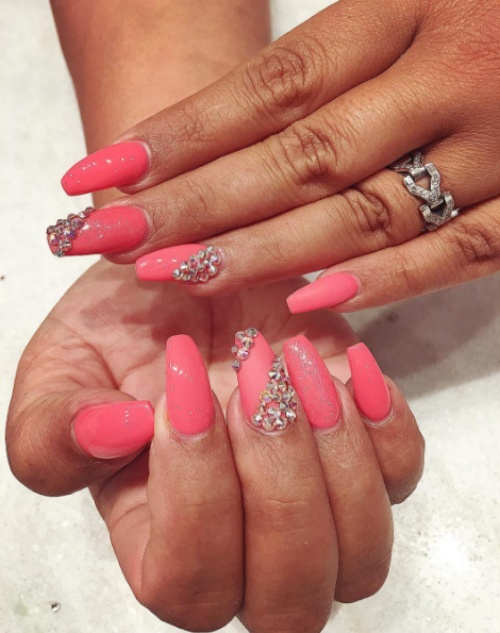 Image: nailsbydn on Instagram Pretty pink nails + a studded crystal design = gorgeous nail art! 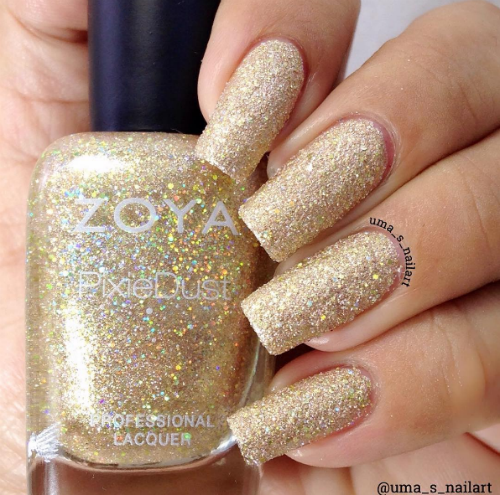 Image: uma_s_nailart on Instagram Golden nails look amazing, especially when you want to make a statement. This absolutely luxurious and rich design is perfect for your big day! 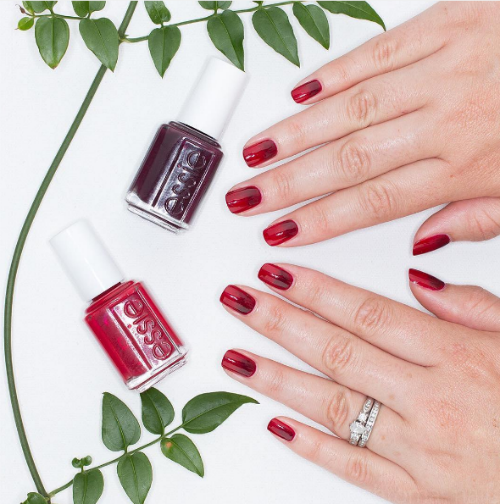 Image: thefifteenthxv on Instagram If you like keeping things subtle and understated yet fashionable, this maroon and beige nail art is for you! Also read: 9 Gorgeous Bridal Looks To Show Your Makeup Artist! 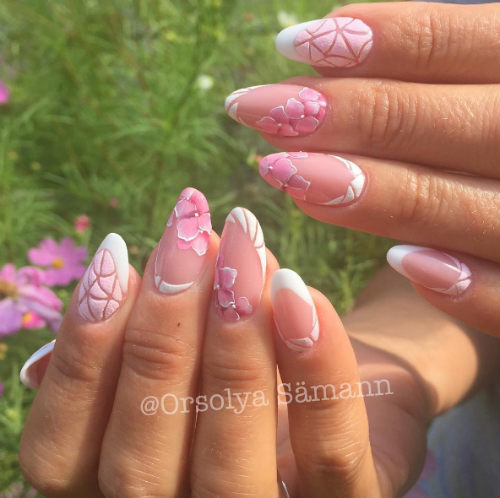 Image: orsolya_saemann_ on Instagram Pretty shades of pink, delicate crystals and floral designs, there is literally nothing that we don’t adore about this design! Image: ninisfabnails on Instagram Want to try something different from the usual reds and golds? 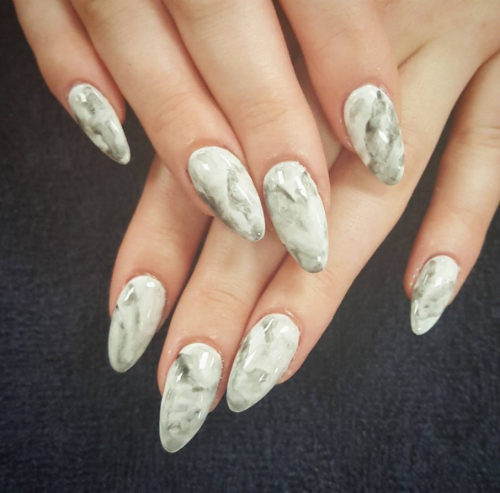 This pretty marble design in white and silver could be the answer! Image: inspired_nailart on Instagram There’s a lot going on in this nail art, but all the elements come together to create this stunning design which we think is ideal for every bride! Featured Image: Shutterstock A place where girls can talk about ANYTHING. (No guys allowed!) ? ? Get the POPxo app NOW on Play Store and iOS App Store.